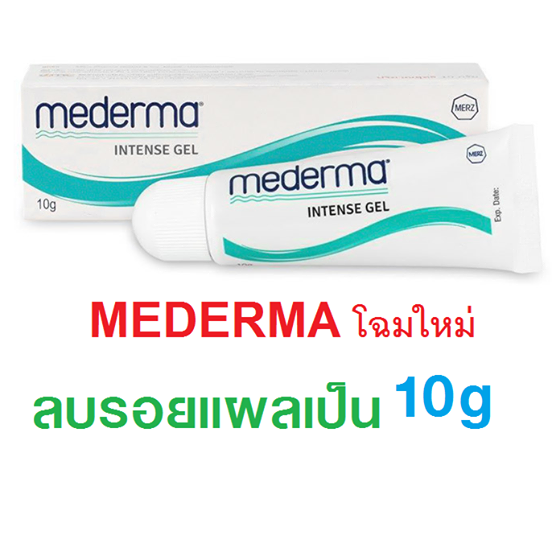 Apply only a thin layer of Mederma® Advanced Scar Gel. Gently massage it into the scar until there is no shiny, wet or sticky feeling left. 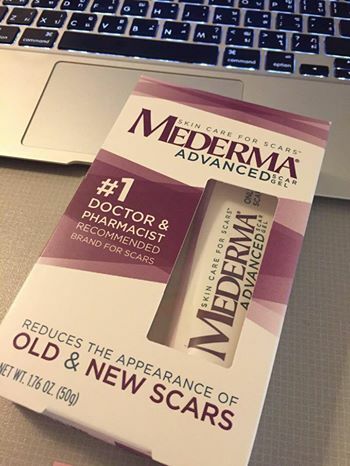 If your skin appears to be dry or is flaking after you apply Mederma®Advanced Scar Gel, you might be using too much. Try using a little less product or gently cleansing the area with mild soap and water before a fresh application. Remember that results take time, so don't get discouraged if you do not notice results right away. 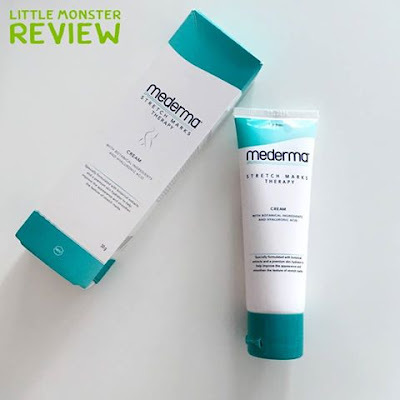 Generally, Mederma® Advanced users start to see noticeable improvement after about 4 weeks of daily usage, with optimum improvement in 8 weeks. 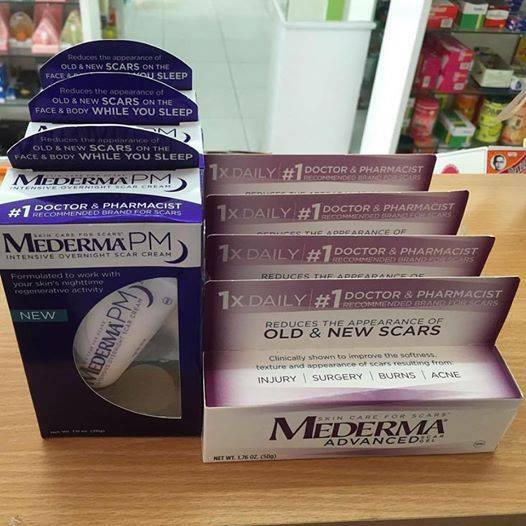 Mederma® Advanced is available in a 50 gram tube in the skin care aisle and a 20 gram tube in the first aid aisle.